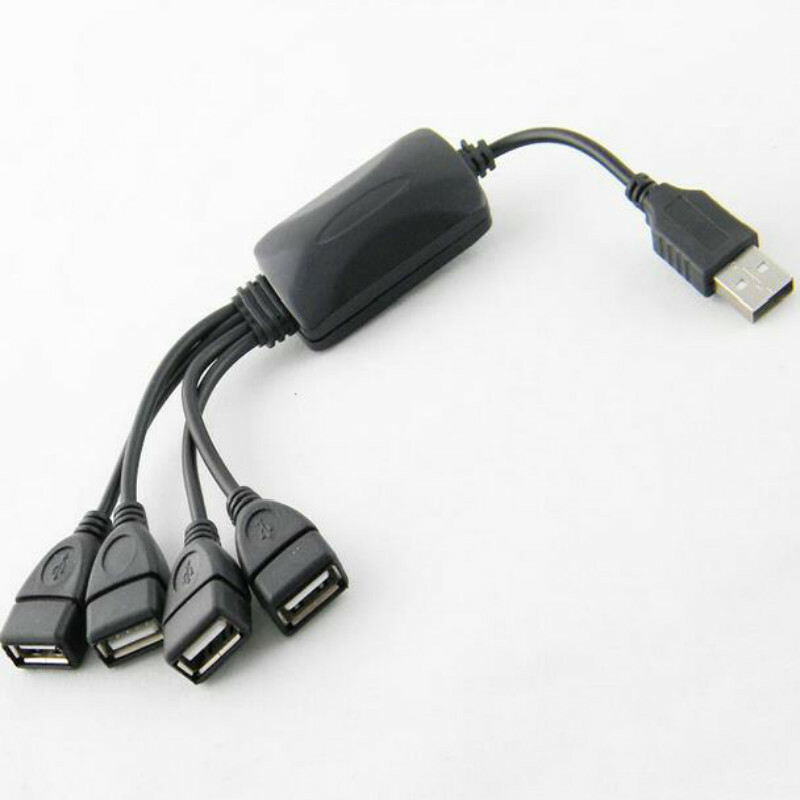 Real USB 2.0 High Speed Hub Cable at raw data rate up to 480Mbps, 40 times faster than its predecessor interface, USB 1.1, which tops at 12Mbps. 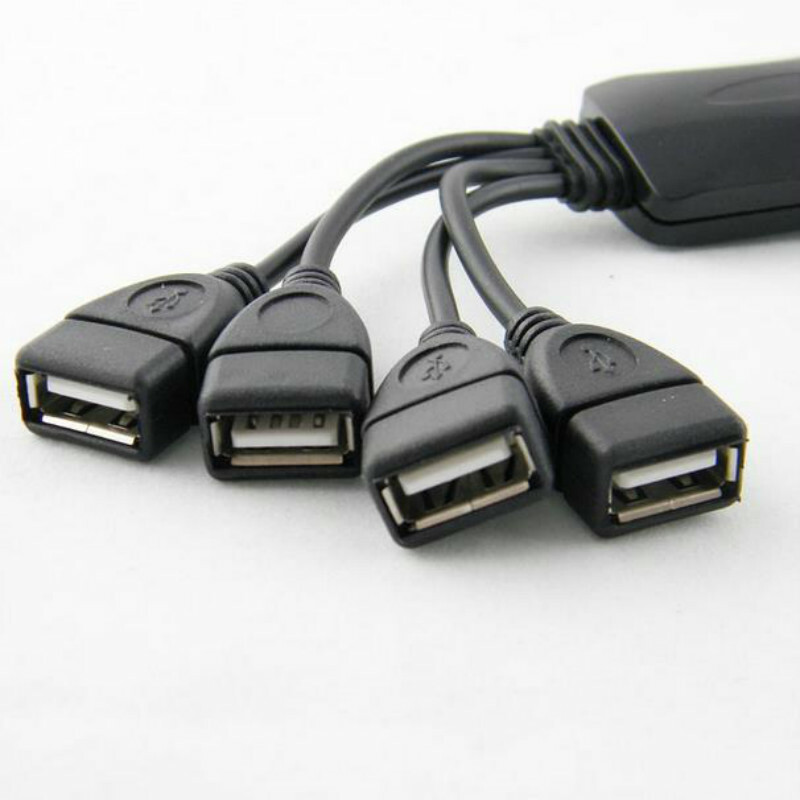 Convert one USB port to 4 USB 2.0 ports for your laptop or desktop. 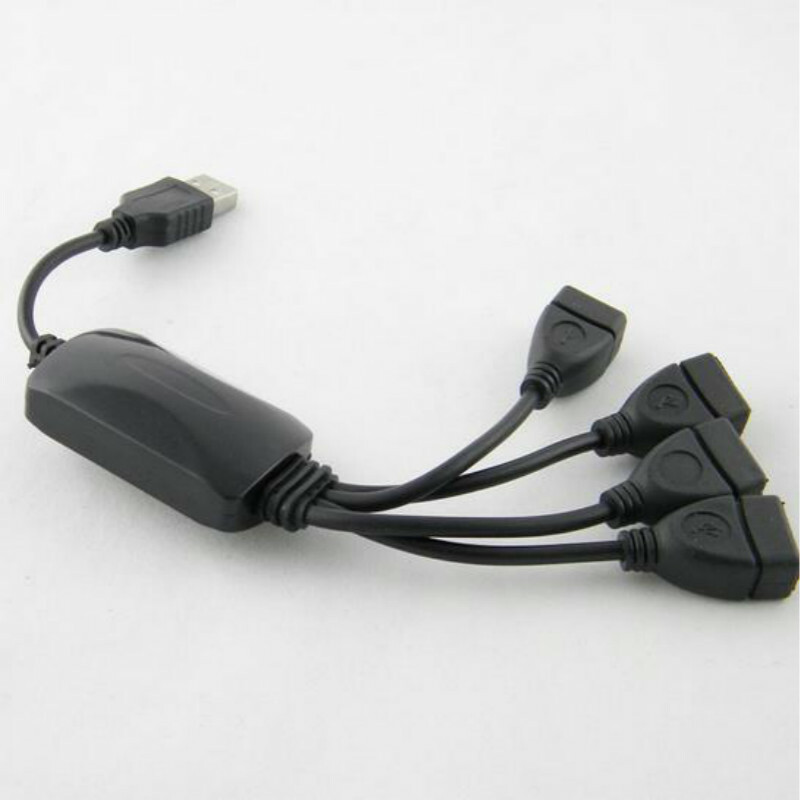 Perfect for connecting USB 1.1 or 2.0 peripherals such as USB Mouse, HDD, USB Storage Device, USB CD-R/RW or DVD-ROM drives, USB 1.1 Hubs, etc. Supports up to 127 High speed Devices. 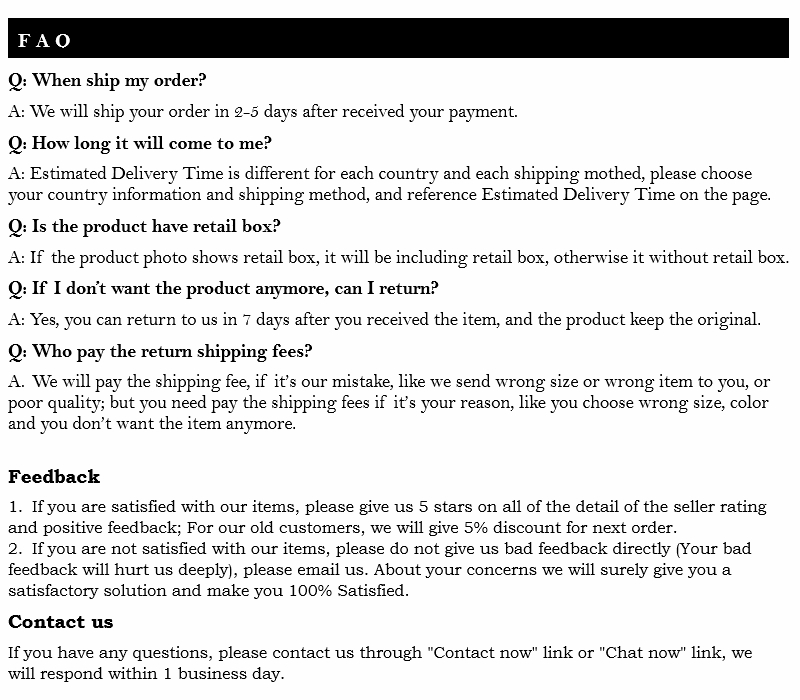 An upgrade revolutionary product compared with USB 1.0 and 1.1 hubs. 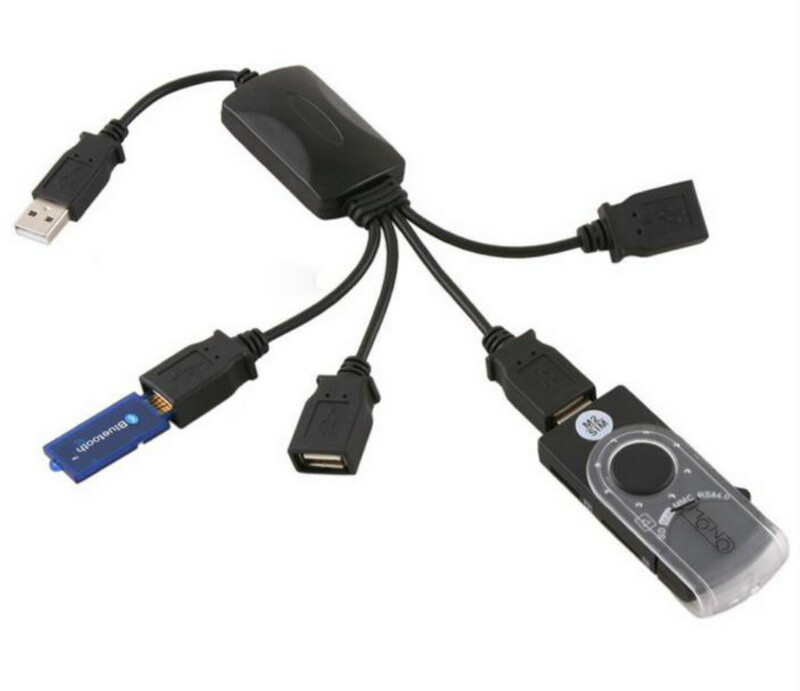 If your USB device is not a real USB 2.0 one, the data rate will depended by that device rather than the USB 2.0 Hub.